On the Swedish coastline, two bodies, victims of grisly torture and cold execution, are discovered in a life raft. With no witnesses, no motives, no crime scene, Detective Kurt Wallander is frustrated and uncertain he has the ability to solve a case as mysterious as it is heinous. But after the victims are traced to the Baltic state of Latvia, a country gripped by the upheaval of Soviet disintegration, Major Liepa of the Riga police takes over the investigation. 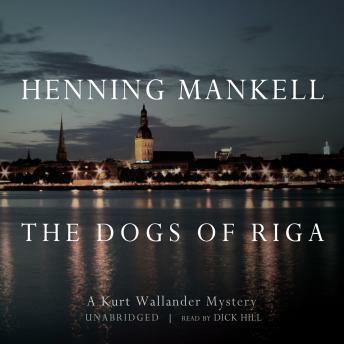 Thinking his work done, Wallander slips into the routine once more, until he is called suddenly to Riga and plunged into an alien world in which shadows are everywhere, everything is watched, and old regimes will do anything to stay alive.